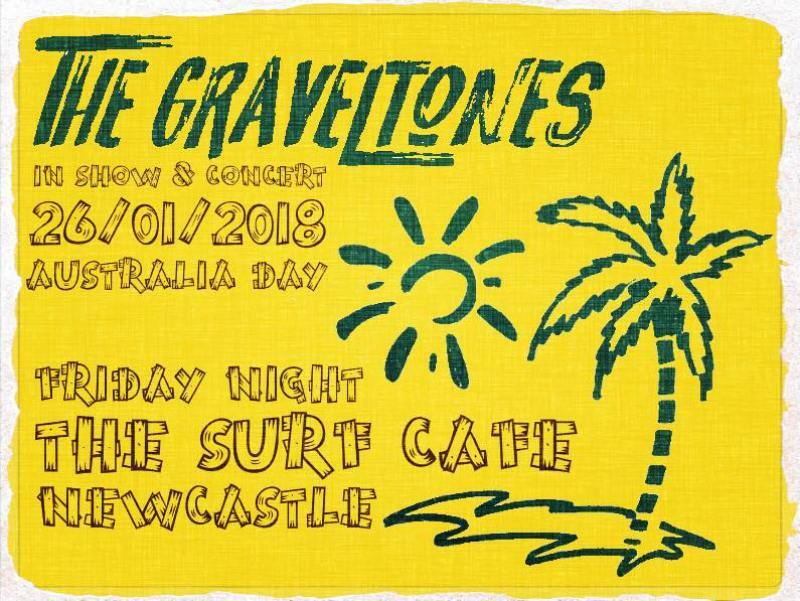 Aussie rockers The Graveltones are heading to Tynemouth’s Surf Cafe on Friday 26th January, just in time to celebrate Australia day. The bluesy duo are a perfect choice, with their rock and roll layered with a dark, tortured and just the right kind of sleazy undertone. They sold out their last two consecutive nights at the same venue, so you really won’t want to hang around when it comes to getting tickets. With local legends Shinobi Fantobi providing support, we’re all set for a gig that you’ll still be talking about at the end of 2018, and there’ll even be a mighty fine selection of Aussie beers for the occasion too. The Graveltones play Surf Cafe, Tynemouth on Friday 26th January.